Leadership - It's not "Rocket Surgery"
January 10, 2018 Jack Kemp, J.D. A friend would often say "this isn't rocket surgery" as a humorous way to affirm that being good at something requires resolute desire and dedication to improvement, more than intellect and natural ability. Leadership growth is a matter of the heart. October 3, 2017 Jack Kemp, J.D. Leadership can be incredibly difficult. What do we do when we hear that emotionally charged, negative internal whisper to just give up? Here are 4 key practices a leader can implement immediately to increase their emotional resilience. August 8, 2017 Jack Kemp, J.D. In leadership, inescapably, there will be many moments of challenge. As these moments gather and test a leader, internal voices - quietly at first - can create discouragement and distress. What should a leader do? I wrote this for my children (18 months to 18 years old) as they navigate the trail of life - 12(+1) principles to help them remain "others focused" and live a fruitful life. This is equally applicable to the leader in all of us. I pray it blesses you. Are You INNOVATING... Or Experimenting? April 11, 2017 Jack Kemp, J.D. A desire to promote innovation can easily turn into unremitting "experimentation." Here are four tips to help you innovate wisely. The health of workplace culture begins with the leader. 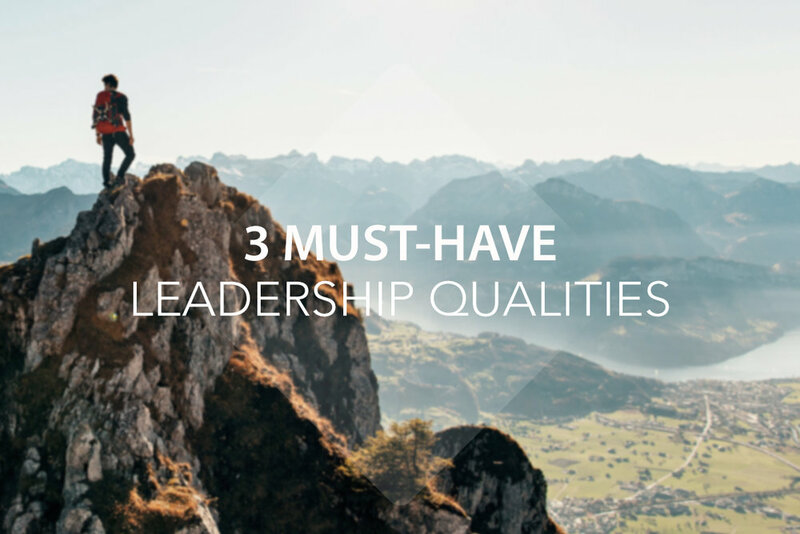 These three character traits are "must haves" for the healthy and effective leader. Growth-oriented leaders take action. However, leaders often need help to discern, mature and flourish. Here are 3 tools to help you identify some of your blind spots and your opportunities to flourish as a leader. September 13, 2016 Jack Kemp, J.D. Center consultant Jack Kemp shares about his experience in executive and non-profit leadership, gives practical tips for businesses and organizations that want to improve in health and effectiveness, and addresses the biggest mistake he sees Christian leaders make.